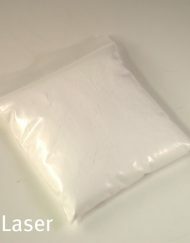 Categories: Candela, Candela. 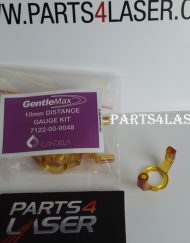 Tags: Candela 7121-00-7130, candela flash lamps, Candela flash lamps kit, candela gentlelase flash lamps, candela gentlelase plus, candela gentleyag flash lamps, candela laser flash lamps, candela laser pulse lamps, candela mini gentlelase MGL, candela mini gentlelase MGL flash lamps, candela minigentlyag MGY flash lamps, candela part, candela parts, candela pulse lamps, flash lamps for candela, mini gentlelase MGL, mini gentleyag MGY. 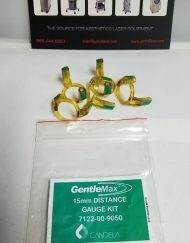 NEW flash lamps for the Candela GentleLase, GentleYAG, GentleMAX laser head, plus seal kit. 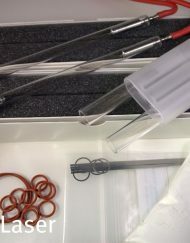 This package will contain 2 flash lamps and 1 complete seal kit. 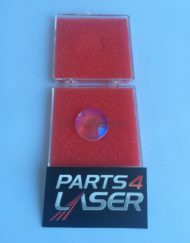 A Candela flash lamp is generally found in the laser head of the aesthetic laser machine. 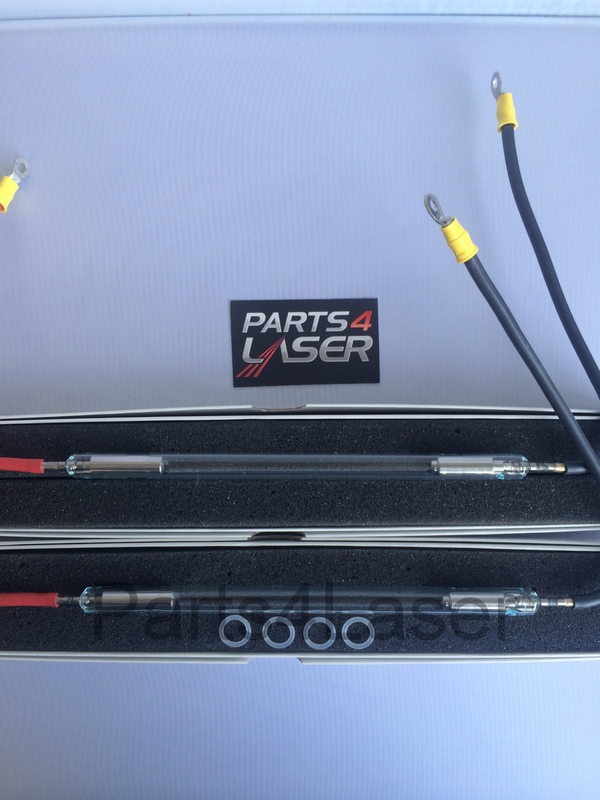 The lamp creates energy to a desired or predetermined setting and then fires that energy into the other components of the laser head, such as the rod, optics, making it small enough to enter the hand unit, and then finally onto the hand instrument through additional optics which adjust the size of the laser before it contacts the treatment area. 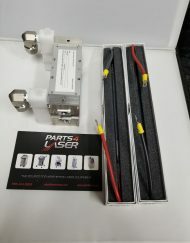 If one of these components fails, it can cause the flash lamp to stop working. 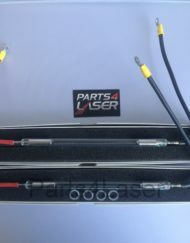 It is important note that there can be absolutely no dust getting into these components, as dust can cause the laser head rod to burn, the flash lamp, flow tubes, and much more. 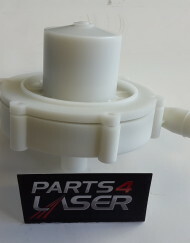 Excessive pressure or a leak in the laser head can also cause the flash lamp to stop working. A faulty power supply or capacitor can cause electrical imbalances in your machine, which can damage or burn the flash lamp. 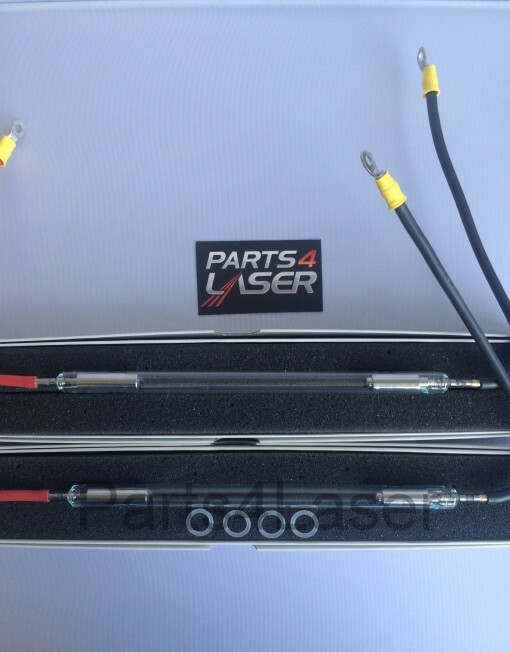 If you notice a significant decrease in power, this can mean that the laser flash lamp is no longer efficient or effective enough and needs to be replaced. If you are unsure about which component needs repair or replacement, you can send your machine to us for a free diagnosis.